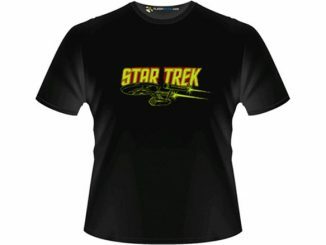 Do you or someone you know think that you know everything there is to know about Star Trek? 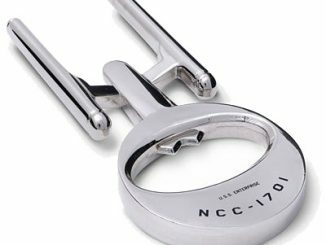 Maybe you should make extra sure and read the Star Trek FAQ: Everything Left to Know About the First Voyages of the Starship Enterprise. So Star Trek knowledge is goes beyond what you see on TV. 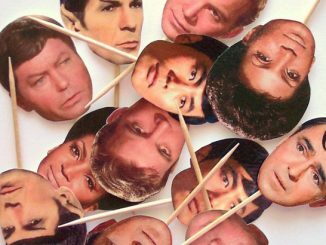 You’ve got to know all about the cast and crew, even before they began their Star Trek careers. 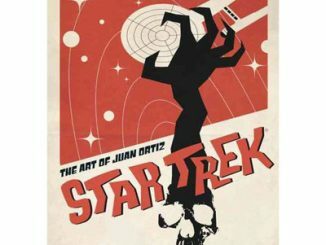 The author of this FAQ book, who has extensive knowledge and is an avid Trekkie for sure, has attempted to plug in all the holes that other Star Trek books have failed to plug. 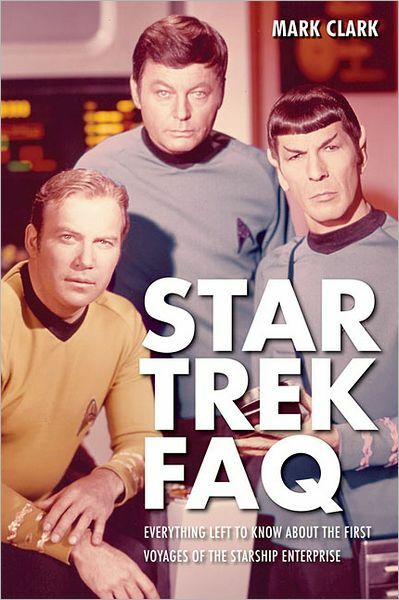 Think of this FAQ book as a multi-vitamin to supplement nutrients for the diet of a healthy Trekkie brain. 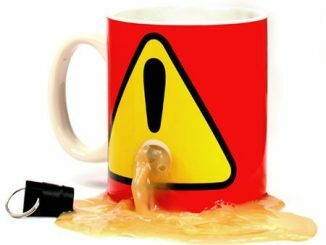 Star Trek FAQ tells the complete story of Star Trek , from the before the beginning (the books, films, and TV shows that inspired producer Gene Roddenberry to create Star Trek ) until after the end (when the show emerged as a cultural phenomenon in syndication), and including dramatic behind-the-scenes stories (e.g., Leonard Nimoy’s struggle with alcoholism and actress Grace Lee Whitney’s controversial firing) often omitted from “authorized” histories of the program. 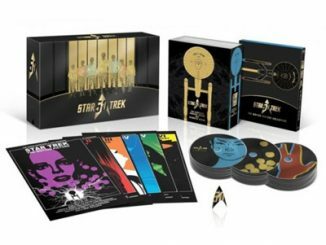 Along with in-depth looks at the pre- and post- Trek careers of the show’s iconic leads, Star Trek FAQ includes profiles of guest stars and “redshirt” extras alike, as well as the many writers, technicians, and artisans whose efforts enabled Star Trek to take flight. 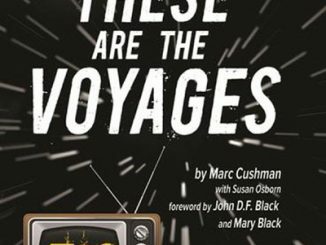 The book also explores the show’s unprecedented resurgence in the 1970s with chapters devoted to early Star Trek fiction, merchandising, and the short-lived animated series. 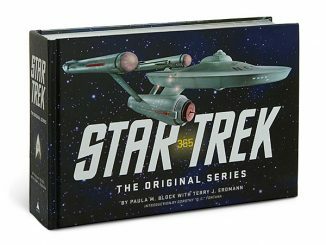 Combining a wealth of fascinating information about every facet of the show’s production with original analysis of Star Trek ‘s enduring appeal and cultural influence, Star Trek FAQ goes where no Star Trek book has gone before. 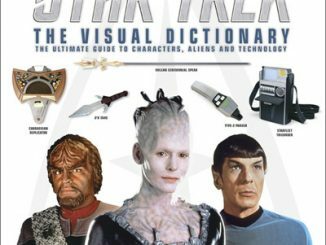 Give the Star Trek FAQ Book to brainiacs who like hoarding lots of useless information. 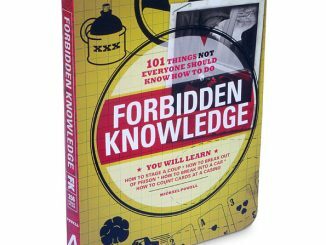 The book is available on paperback at Amazon.com for $13.59 and at Barnes & Noble for $14.88. 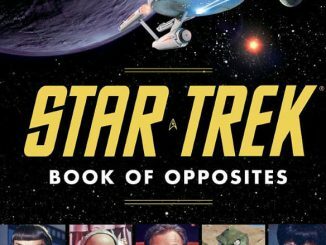 If you want to school your young on Star Trek early on, read them the highly enjoyable Star Trek Book of Opposites picture book. Meanwhile, baby Trekkies will look hip in the Star Trek United Federation of Planets Onesie. I got it almost as soon as it was published and well worth reading! I also have a lot of other Star Trek ‘history’ books in my collection.